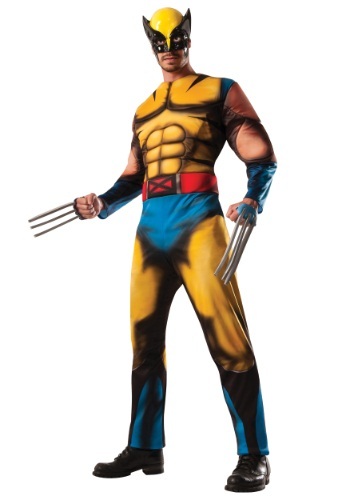 All the Hugh Jackman fans can adorn the Wolverine look in the Halloween season. 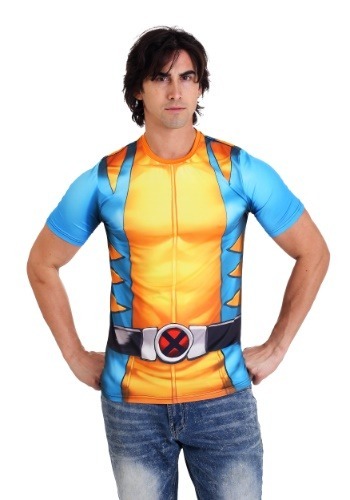 You can be one of the mutants from the X-Men series. 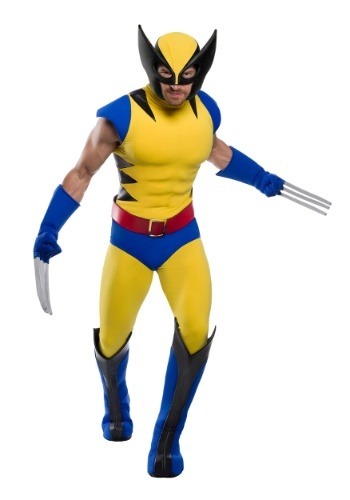 We have an exciting collection of the Wolverine costumes, masks and claws in different ranges. 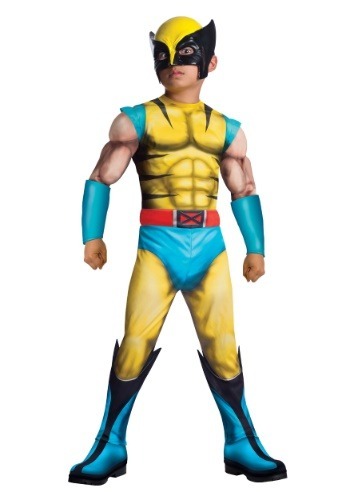 This Halloween, you can ask your kid to be his favorite super hero. 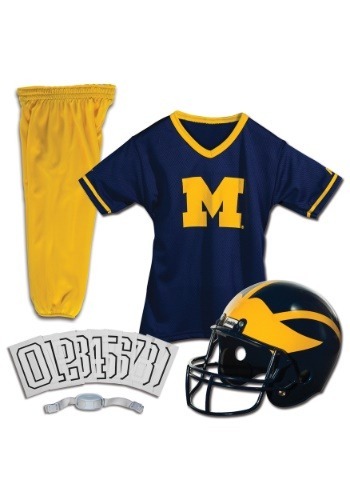 All you need to do is order this kit online. 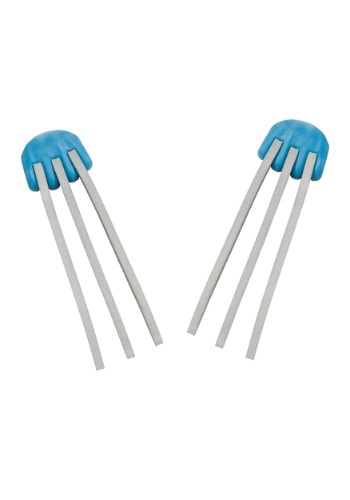 The famous claws are available in different patterns. Along with the kids, even you can experience this super power. You just have to browse our website and choose your costume that comes in different colors. 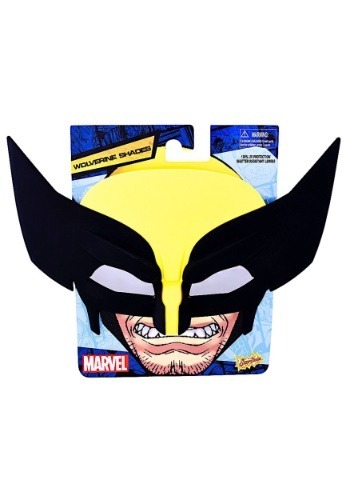 Every supplier on this site ships quickly to Canada!